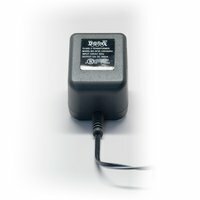 Regulated power supply delivers more power with less heat for more efficient booster operation. Operate up to 4 Five amp boosters with the PS2012 supply. 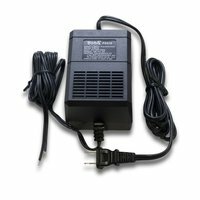 PS514 70W Universal AC Power Supply, For use with Digitrax 5 amp Starter Sets and accessories in multiple track scales and utility supply usages. Note: PS514 should not be used with Zephyr or Zephyr Xtra Starter Sets. The PS314 supplied with the Zephyr Xtra or equivalent supply should be used with Zephyrs. 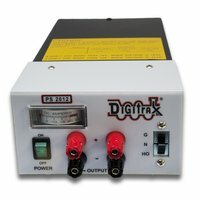 Note: PS514 should not be used with DCS200 or 8 amp starter sets. 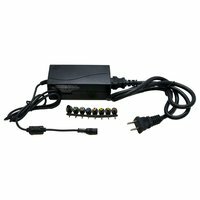 These should use the PS2012 or other power supply that can supply 8 amps.